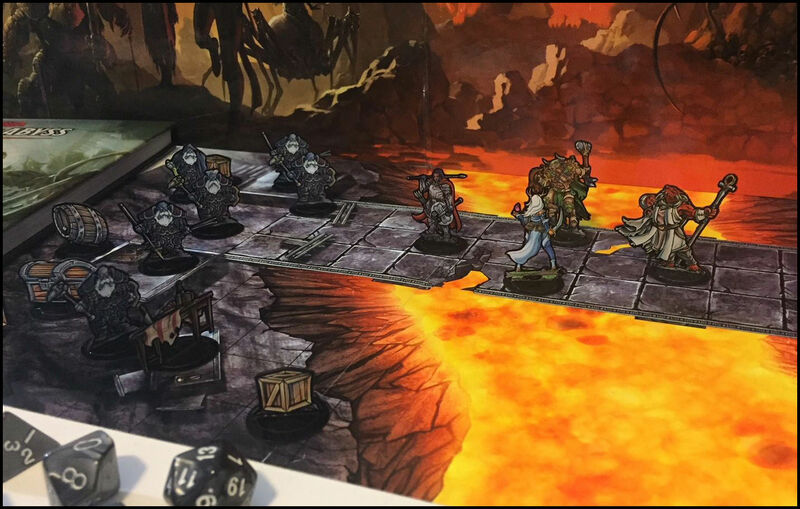 MapHammer is creating battle maps for D&D, Pathfinder and other tabletop games. First of all thank you for visiting my page and considering supporting me and my work! My name is Mike, I'm an indie artist with a passion for D&D. I'm creating grid based encounter maps and locations for the official D&D and Pathfinder miniature size, and for online platforms like Roll20 and Fantasy Grounds. My maps are highly detailed, and they bring atmosphere to the table. I make 4 maps each month for an affordable price, and these maps are coming with day / night versions, with and without grids. I present them in easy to use PDF format, so you just have to select the right size for your printer. The online version JPEGs are sized for Roll20 and Fantasy Grounds. 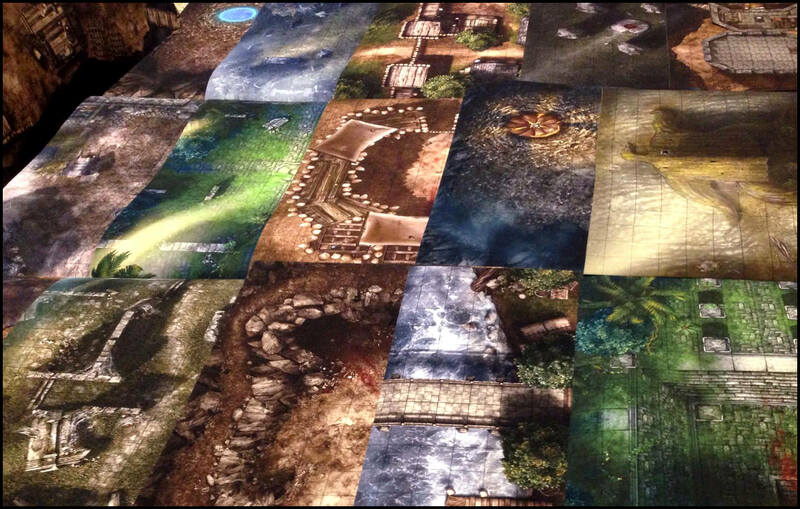 When you become my Patron, you contribute every time I release a new map. This will happen 4 times each month. You can select a pledge tier ($1, $2, $3, $4, $5), and set a maximum number of posts, which you wanna support per month. Every tier comes with different rewards, you can check them on the right side of the page. 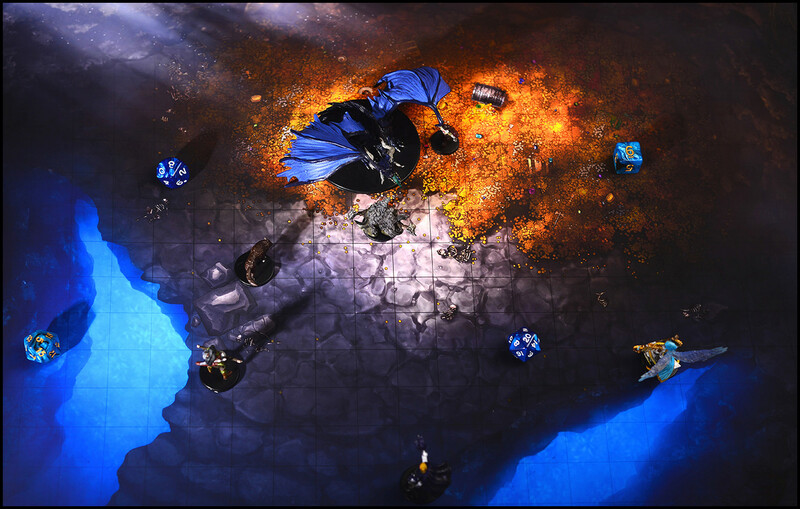 If you become a patron now, you’ll immediately get access to as many as 80+ maps instantly! You will have access to the Council, and you will be able decide, and vote on a map each month. You will have access to the map's PSD files. You will have access to some of my map sketches and behind the scene pictures. 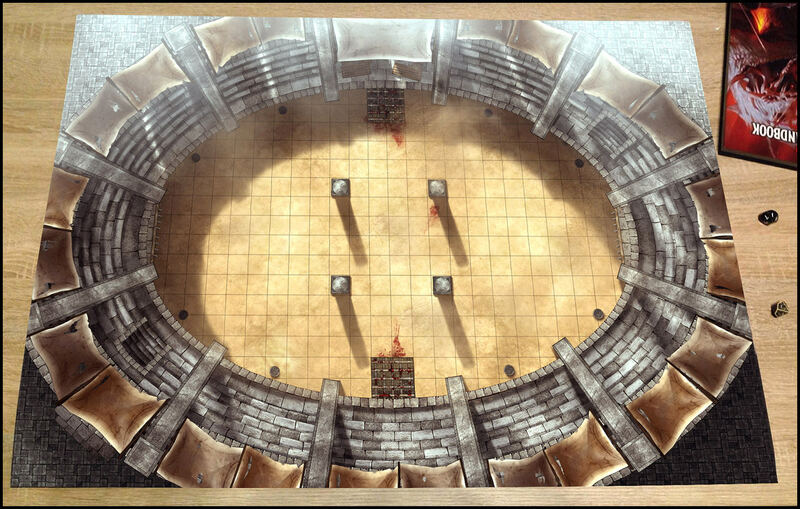 I will start working on a 22"x 34" /A1 size very unique battle map.